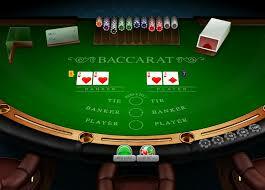 Baccarat is one of the most attractivecasino games, the gameof preference to high-rollers. Although there are no complicated rules andnot much thinking involved, the baccarat game has its basic strategy and stepsyou need to follow in order to win. First of all, is to decide how much moneyyou’d like to spend. Then, you switch to the bets. As you may know, there are three standard bets in baccarat, the Banker bet, the Player bet and the Tie bet. This means that you can wager on whether it is going to be a tie or whether the player’s or the banker’s hand will win. The safest of the three is the Banker bet. However, there are many side bets that you can also wager on. 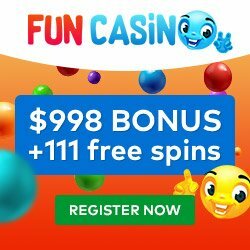 If you want to try these bets for real money click here. Pairs This is a side bet where you wager that the first two cards of the Player and the Banker will form a pair. There are several types of pairs you can wager on. If the pair is in the same suit, this bet pays 25:1. If the pair is not in the same suit, it pays 11:1. Also, you can wager that either the Banker or the Player’s hand will have a pair and that bet pays 5:1. Small/Big The Small/Big side bet gives you a chance to wager whether the number on the cards of the table will equal 4, which is the Small bet that pays 1.5:1 or whether it will equal 5 or 6, which is the Big bet and pays 0.5:1. Dragon Bonus This is the bonus paid for betting on the difference of points between two hands, meaning how much one of the two bets will win by. If it is a non-natural with 4 points difference or a natural win, it pays 1:1, or if it is by 9 point difference, it pays 30:1. Tie Bonus Everyone who’s ever played baccarat will tell you that the Tie bet is the trickiest. But with the Tie Bonus, you get a safety net. If the round ends in 5 cards tying at 3, it pays 50:1, if 6 cards are tying at 9 it pays 25:1, if 6 cards are tying at 8, it pays 20:1 and if 6 cards are tying at 7, it pays 10:1. Super 6 The Super 6 gives additional payouts to the standard ones if you successfully guess that the Banker’s hand will be anything other than 6, which pays 1:1, or equal to 6 which pays whooping 12:1. 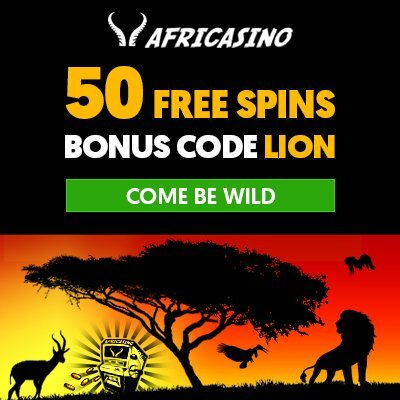 Progressive Side Bet As some online baccarat games have a progressive jackpot attached to them, you can bet what either Player’s or Banker’s hand total will be a natural 6, 7, 8 or 9. It pays 10:1, 15:1, 20:1 and 25:1. If you wager that both of the hands will be a 9 and an Ace, you get paid of up to 1,000:1 and if these are same suited, up to a giant 10,000:1!